By the time many of you read this, Air Force One, with President Barack Obama on board, will have landed at Jomo Kenyatta International Airport in Nairobi, Kenya. This will be Obama’s first visit as President to his ancestral home, the country in which his father was born. 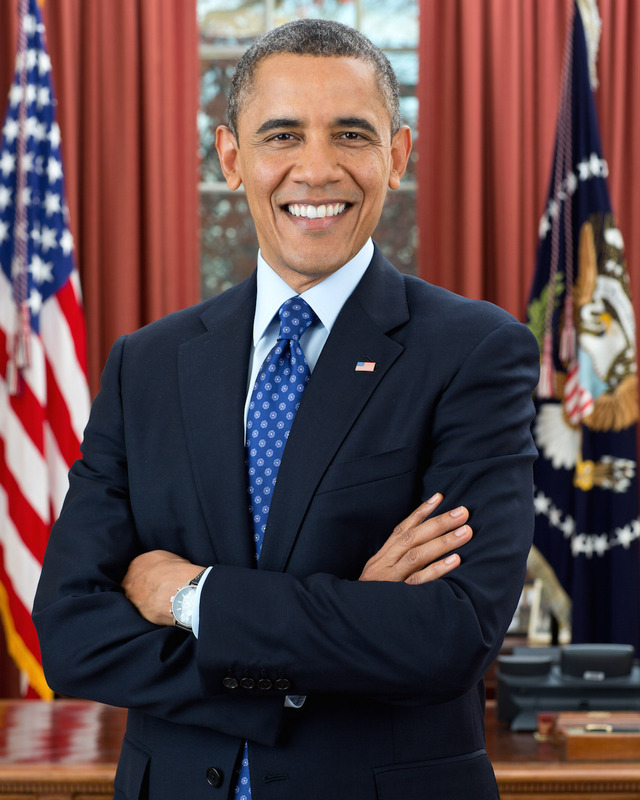 While in Kenya, Obama will co-host the Global Entrepreneurship Summit that brings together business owners, educators, policy makers and investors to support the growth of new enterprises in developing countries. The young entrepreneurs attending the summit could certainly learn from Obama’s 2008 election campaign slogan: Yes We Can! Well, earlier this week another important gathering was held in Nairobi – the 9th Stop Cervical, Breast and Prostate Cancer in Africa Conference – where the theme was “Investing to save lives: the role of public-private sector partnerships.” In attendance were many African First Ladies, together with parliamentarians, ministers of health, healthcare professionals, scientists, cancer advocates and various corporate entities. Given that cancer kills over 8 million people each year – about 13% of total deaths worldwide – and 70% of these are in low- and middle-income regions, many in Africa, this was an opportunity to make cancer research a priority. While recognising that cancer is a disease that is preventable but can be treated successfully if detected early enough, Kenyatta (seen at left) lamented the fact that in sub-Saharan Africa 70% of cancers are discovered when the disease is already at an advanced stage. She identified high unawareness levels about cancer risk and prevention, combined with lack of screening and diagnostic equipment, radiotherapy and surgical options that compounded the problem. 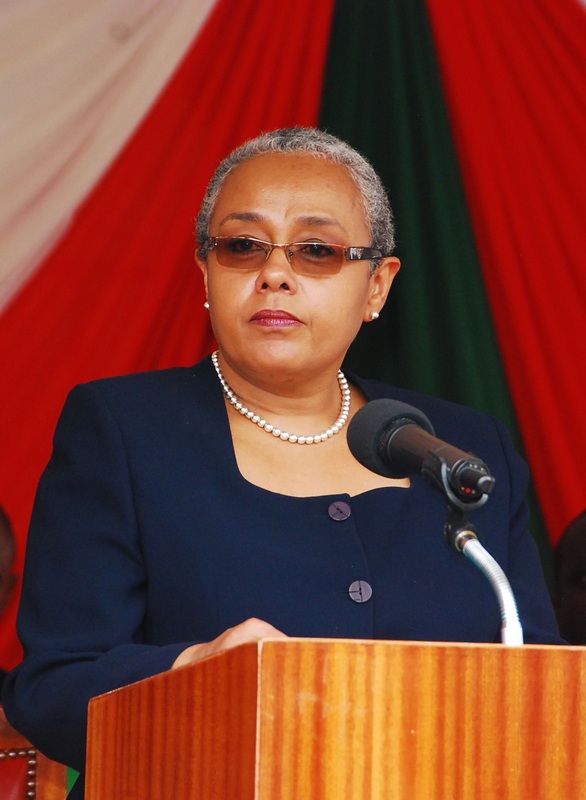 Margaret Kenyatta finished her speech by saying, “As part of our endeavour to fight cancer through early detection, I urge you all to participate in the free screening activities that will be on offer at the conference. Together we can beat cancer through formidable partnerships.” In the words of Barack Obama: Yes We Can!